The 2nd Annual Pond and Garden Tour is Saturday, September 6th, 2014. 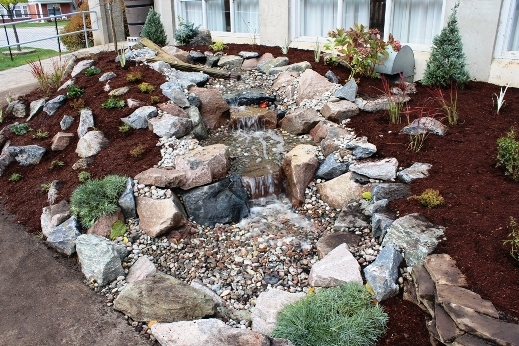 We’re seeking non profit applications to win a therapeutic Pondless Waterfall from Grand Valley Garden Village, Aquascape, and Inspired Landscapes. 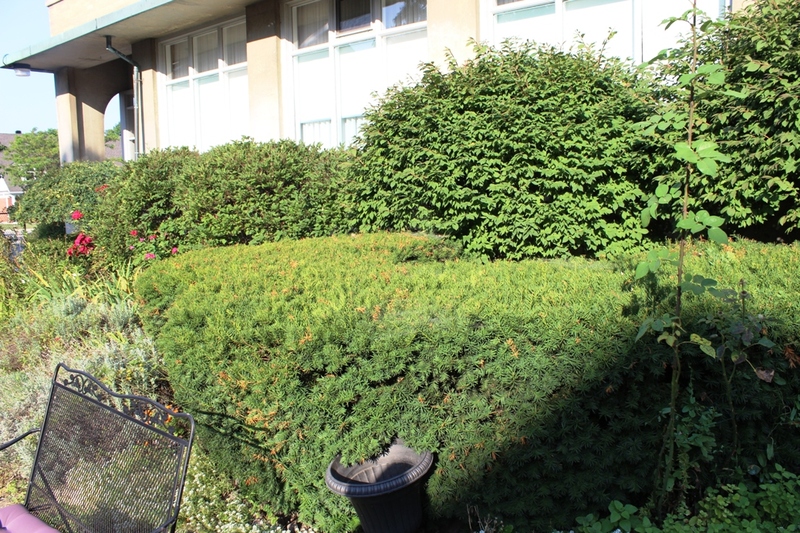 4.Must be able to maintain the water feature in-house (of course with input/advice as needed). 6.Can ‘check’ to agree that essays/photos can be shared via social media & all marketing as part of our community building aspect of the tour. 7.Winning organization agrees to photo and video promotion by Grand Valley Garden Village, Aquascape and other sponsors. Non Profits apply here. If you applied last year, please do apply again, because you may have come in second, you just don’t know. Read how the judges made a final selection. Their gardens were overgrown and blocking out dining room windows. The panel of judges will be reviewing the non-profit applicants from now until closing date on Sunday, August 24th at midnight. The judge’s panel consists of Sasha Hunter, Aquascapes; Susan Box, Trinity Retirement Studios; Susan Cook-Scheerer, Daytime Television; Mike Farwell, Broadcaster; Valerie Hill, The Record and David Hobson, Garden Writer Extraordinaire. Here’s the winning non profit from last year: Trinity Retirement Studios. The team designed a stunning Waterfall and Stream, surrounded by ‘Magical Gardens’. It was a labour of love for all volunteers involved.